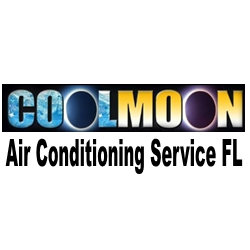 CoolMoon Air Conditioning & Refrigeration is family owned and operated and has been keeping South Florida comfortable for over 15 years. We offer 24 hour emergency service, planned maintenance, sales, installation, air duct cleaning, ice machines, electrical & appliance repair, kitchen equipment repair, pool heater and pump repair and design engineering. Whether it’s routine AC maintenance, air conditioning repair or full HVAC system installations, our certified and experienced technicians are here for you. Our passion is to make sure all your comfort needs are satisfied so let us save you time, energy and money by carefully selecting the best products to suit any project.